When Rebecca Rowena Randall goes to live with her spinster aunts in Riverboro, Rebecca's aunts find her to be more of a handful than they bargained for. 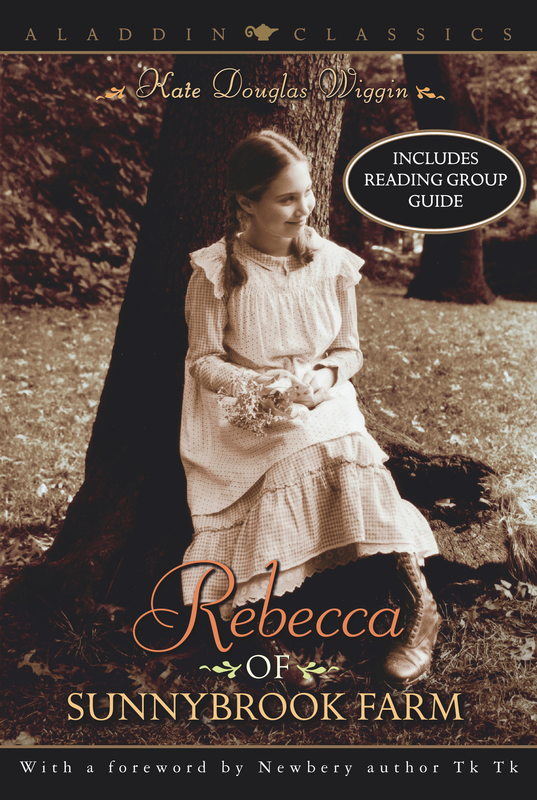 But even more surprising than the transition of Rebecca into a well-mannered young lady are the effects that Rebecca has on her aunts' humdrum lives. Rebecca, with her wide dark eyes and spirit that no walls can contain, will change their lives -- and the lives of everyone she meets -- forever.